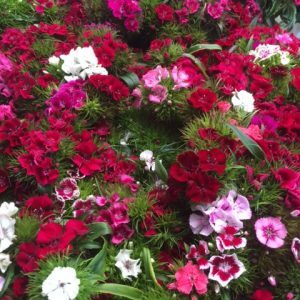 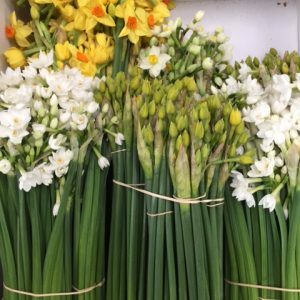 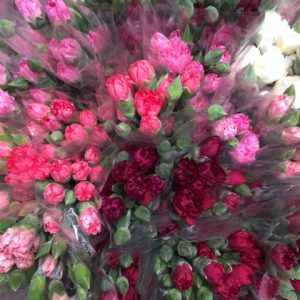 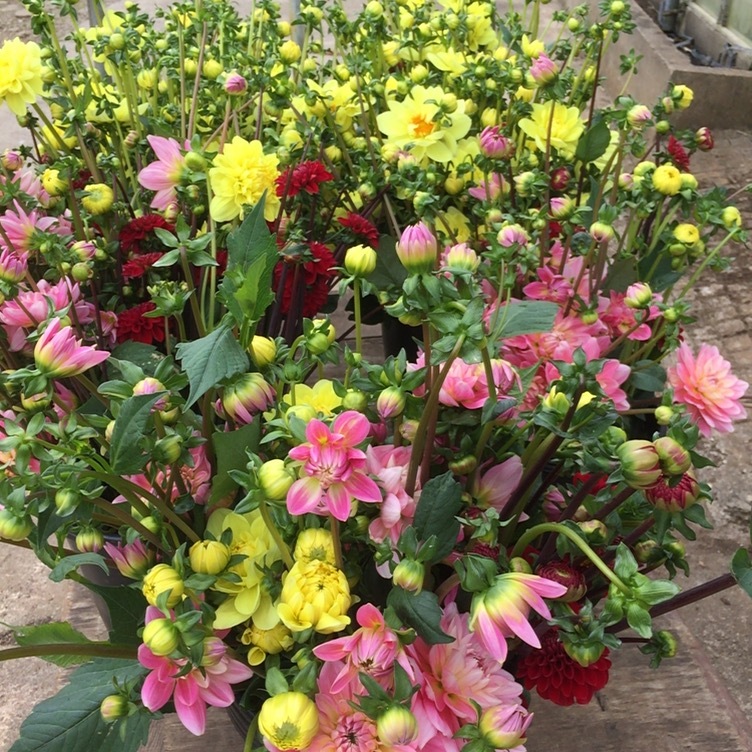 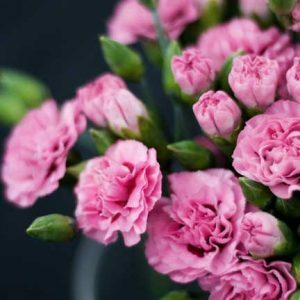 50 x Bunches Of Scented Cornish Pinks - 500 stems (50x10) in total Mixed Colours. 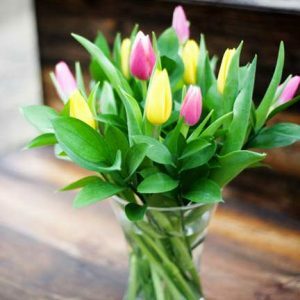 Price includes Courier delivery Tuesdays to Fridays ( Not including Bank Holidays ) + VAT. 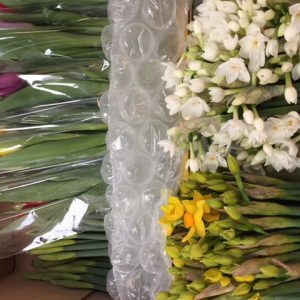 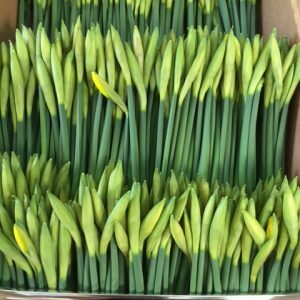 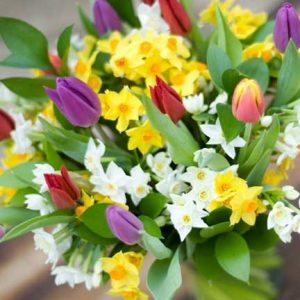 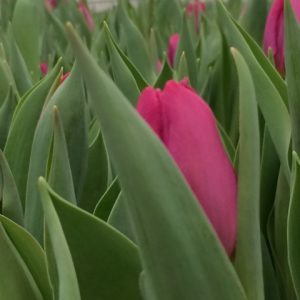 Please allow 48 hours notice prior to delivery to ensure your flowers are picked and in stock to deliver.